Search for portable Reiki tables online, and chances are you’ll come across a plethora of choices. Do you want a BestMassage Reiki table? Or is an EarthLite portable Reiki table the better option? If you are buying your Reiki table online, make sure it’s portable! This is usually the case, but you want to make sure you aren’t accidentally buying a table that’s not meant to be carried around. Double check the listing to make sure it specifically says, “Portable Reiki table”. Make sure the Reiki table you choose is adjustable. Are you tall? Perhaps a higher Reiki table would be better for you. Also, look at your individual style of practicing Reiki. Do you stand up a lot, or are you sitting down most of the time? Find a Reiki table online whose measurements are the right fit for you. Read the warranties on the different tables you look at. That way, you can ensure you will receive a new Reiki table if your old one is faulty. A portable Reiki tables should be under warranty for at least three years, and my personal favorite, Earthlite Reiki tables, have a lifetime warranty. Look to see if the portable table you’re looking at comes with a carrying case. You want to be able to protect your table, especially if you will be lugging it around in your car and traveling from client to client. A Reiki Table Carrying Case typically runs around fifty dollars. 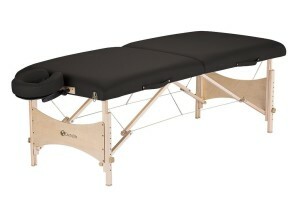 Read Reiki table and massage table reviews online. Knowledge is power! 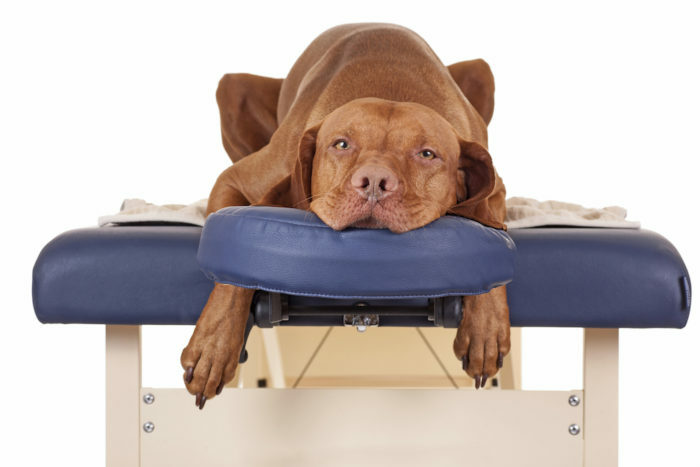 Chances are, if multiple massage therapists and Reiki practitioners love (or dislike) a particular table, there is a reason. 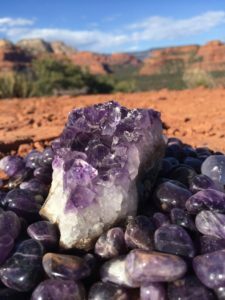 As we learned about our beautiful Reiki lineage, it is wise to learn from those who have come before us. Don’t buy a Reiki table without considering how heavy it is. When looking at portable Reiki tables, you want one that you can carry around (relatively) easily! I love the Portable Massage Table Cart ourselves. You don’t quite realize how heavy a Reiki table can be until you’ve lugged one around for a while! Don’t forget to factor in shipping costs, such as how much delivery is, for example. While a certain price for a Reiki table may seem like a great deal at first glance, by the time you add in all the hidden costs, you might as well have gotten a more expensive one. Remember the importance of quality. You want your portable Reiki table to be cozy and comfortable for your clients. The more relaxed they are, the more they will be able to open up to the healing Reiki energy and the more powerful the Reiki session will be. If you are just beginning your Reiki healing practice, you may want to think about buying a fleece cover to go over your table. They are quite luxurious! Don’t forget to look at headrests. Will you need an adjustable headrest to meet your clients’ various physical needs? Reiki practitioners of the world, what are your thoughts? 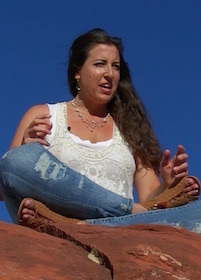 Do you have any good advice for new Reiki healers out there looking for that perfect portable Reiki table online? Do tell!